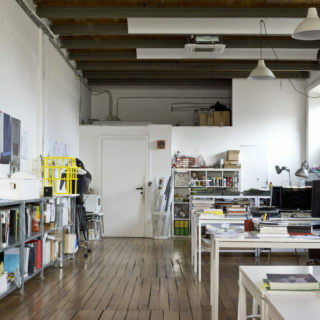 We are con­stantly in search of col­lab­o­ra­tors and interns who are inter­ested in work­ing on architectural projects. If you would like to apply for a position, please forward your demand using the form below. For all applications, attach to the form below a portfolio in PDF format (max 5 Mb) including: a cover let­ter, a CV and a sum­mary of work.